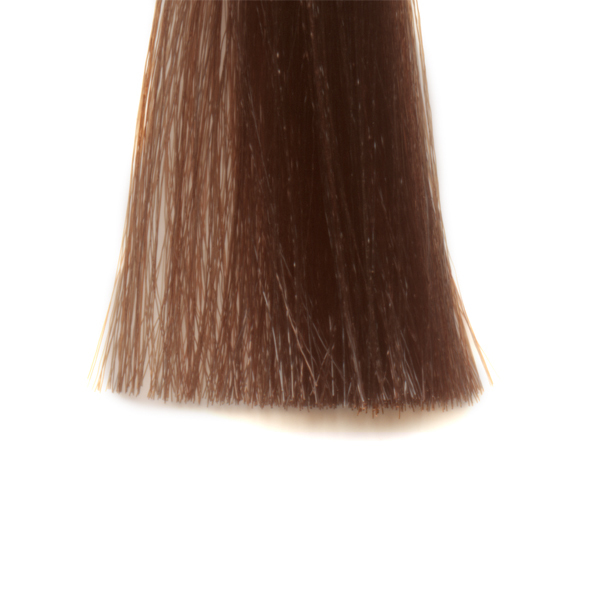 For professional use only. Professional by Fama Color is an exclusive line of permanent oxidation coloring products. The revolutionary M.A.B. 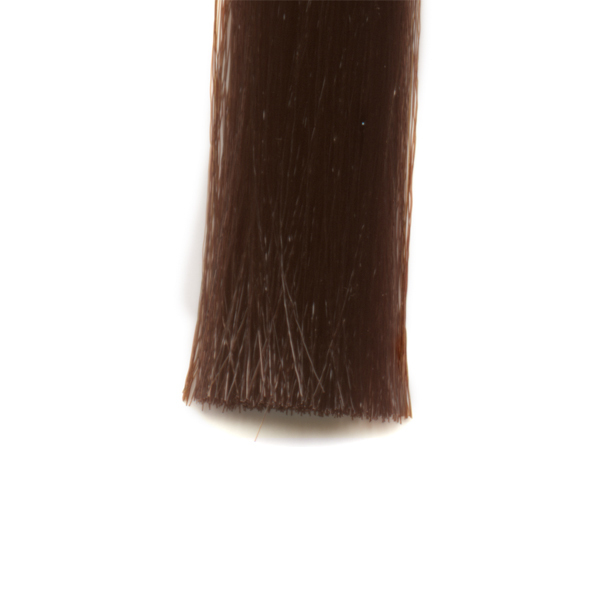 technology lightens, deposits pigments and reflects light in a single treatment, giving hair intense and bright color that won’t fade over time. 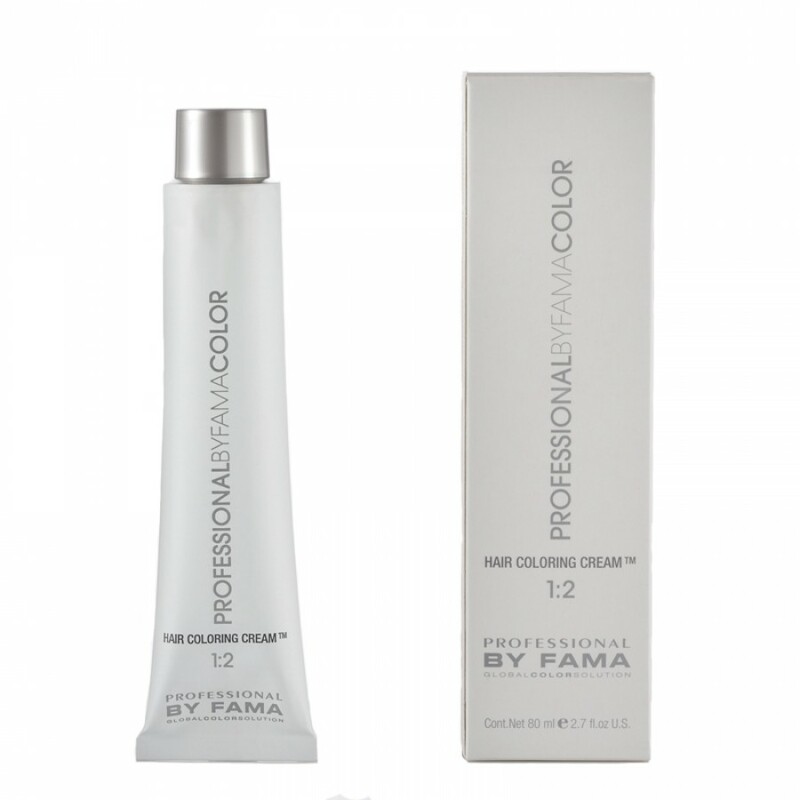 The Professional by Fama Color formula, in a gel-cream, has low ammonia content and respects the structure of the hair during and after treatment, leaving the hair strong thanks to cosmetic ingredients such as beeswax, coconut oil and castor oil.